Pricing for cupcakes may vary based on flavors and ingredients. Pricing for parties is based on the party host’s needs and number of children attending. 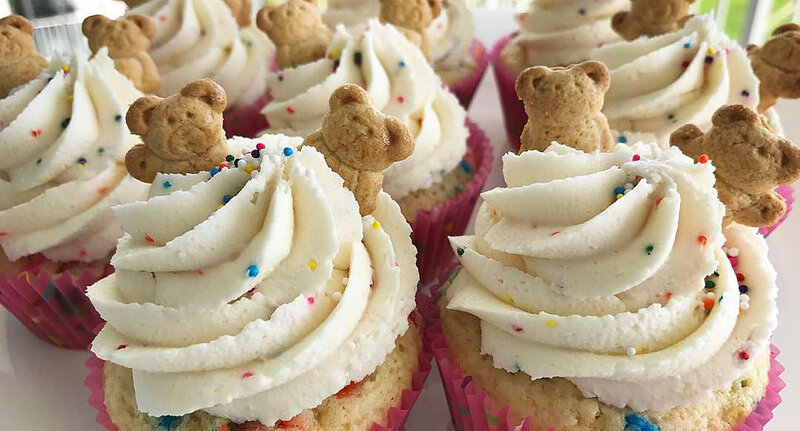 Nicole Bochnis is a local baker based in Westchester, New York who specializes in cupcakes. 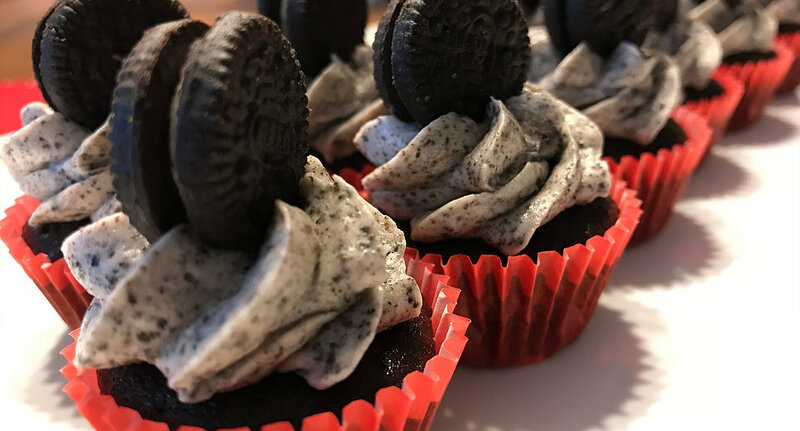 All cupcakes are baked and created to order. All of the products are baked fresh to order, using the highest quality of ingredients. 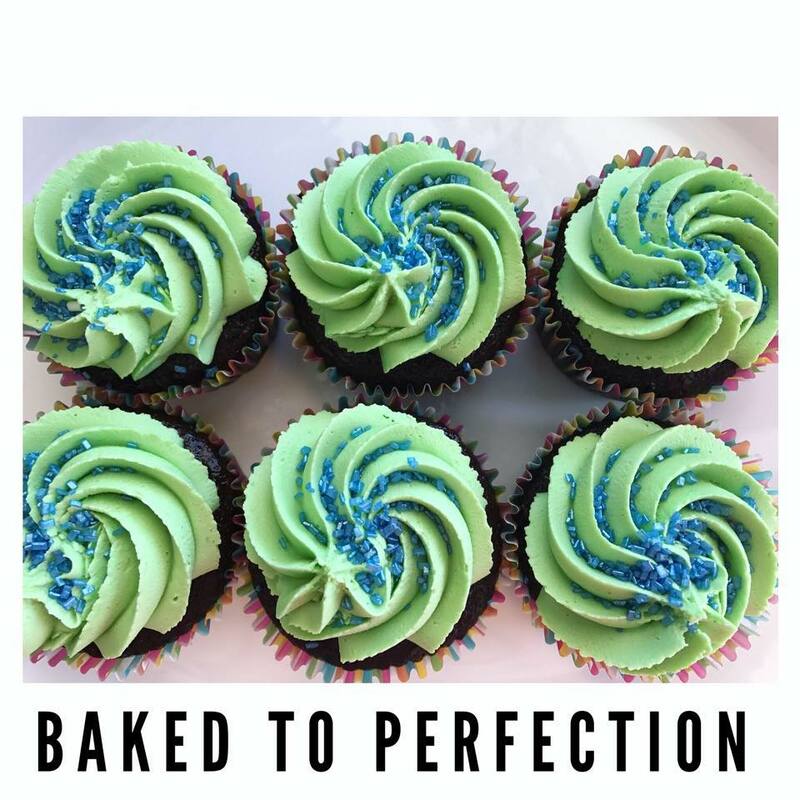 Baked to Perfection is a local baker based in Westchester, New York specializing in cupcakes. Cookies, brownies, vegan products and more are also available upon request. All of the products are baked fresh to order, using the highest quality of ingredients. Cupcakes start at $3 per cupcake and can increase in price depending on flavor and decoration. An even dozen is $40 for a basic cupcake. 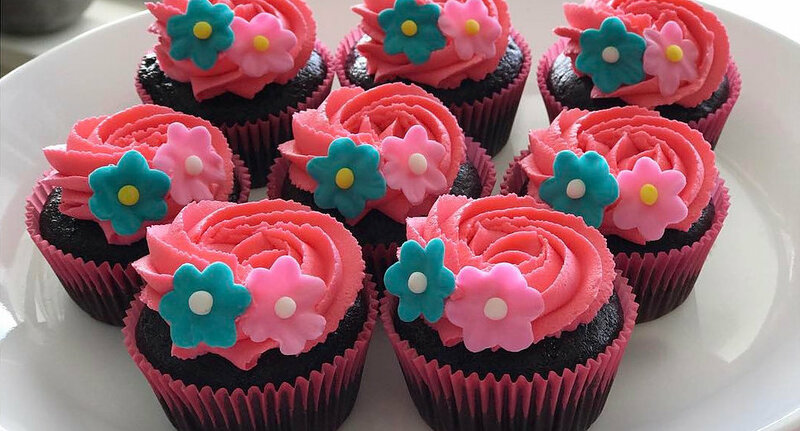 We also do Cupcake parties and are priced based on the individual needs of the party host.